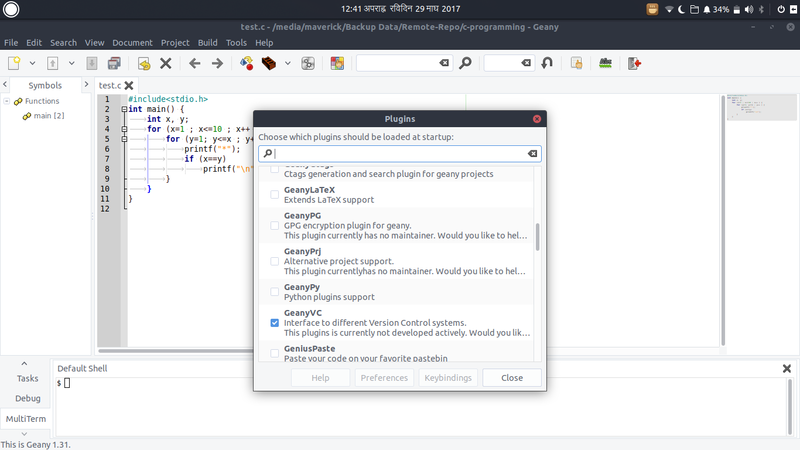 Geany crashes whenever I click on GeanyPy plugin of Plugin Manager.I installed both geany and geany-plugins recently and it crashed without a message being displayed. It hadn't happen when I installed Ubuntu Budgie earlier. I'm on Ubuntu Budgie 17.10 fully updated.